I love pasta salads but can no longer eat them while I am on the Atkins Diet. 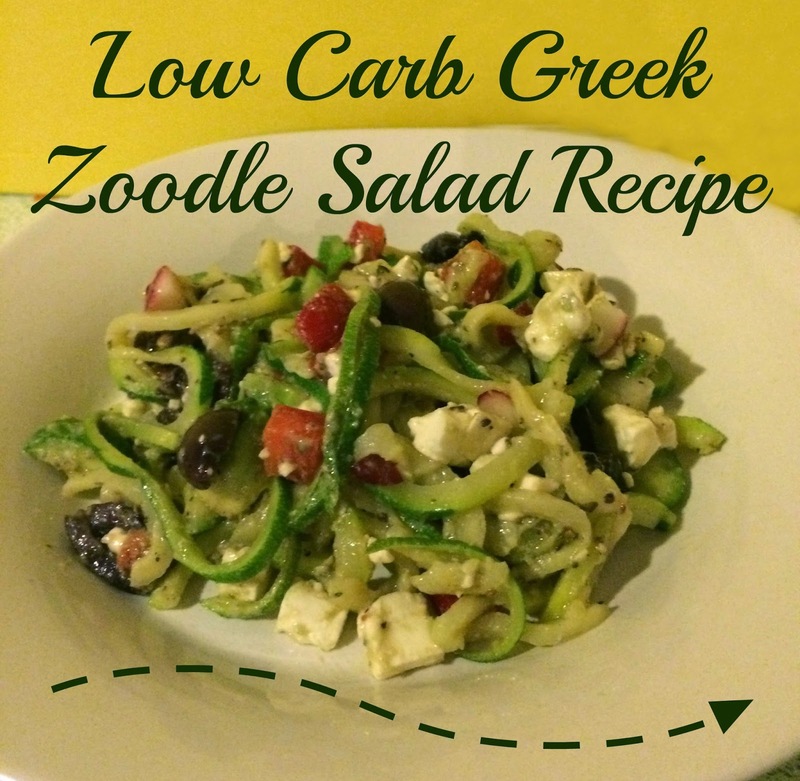 I decided to create my own low carb version with the help of my favorite pasta alternative, the Zoodle! Whisk the first six ingredients until well blended. Cook zucchini in boiling water for 30 seconds. Immediately transfer to a bowl and add remaining ingredients. Mix the dressing again and toss into the bowl. Let it sit in the refrigerator to marinate for at least 30 minutes. 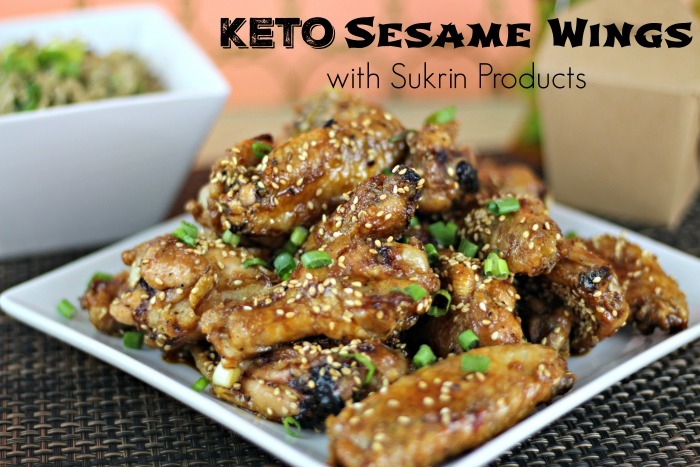 Makes 4 servings - 7.8 net carbs per serving. Mmmm, this sounds great. I would love to get one of those spiralizers. Thanks for the recipe. 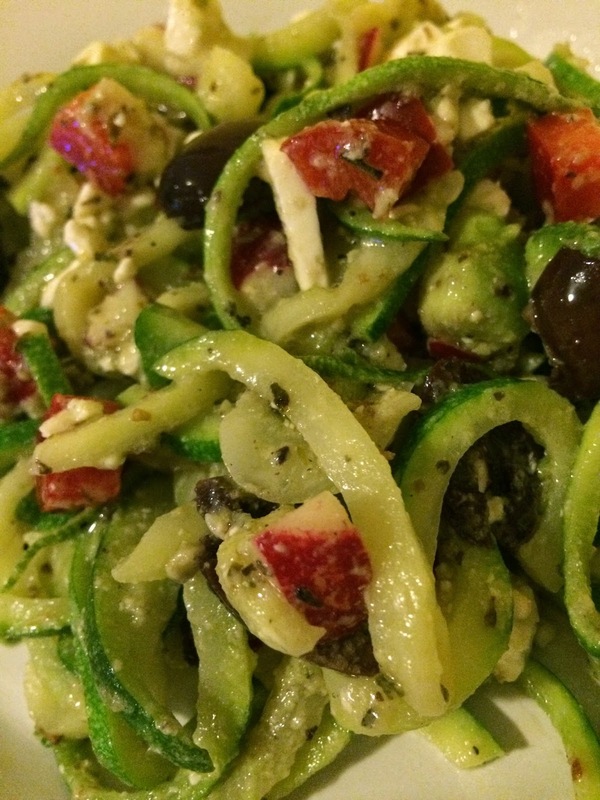 My daughter and I love Greek foods! Anything with Feta cheese is a must have! 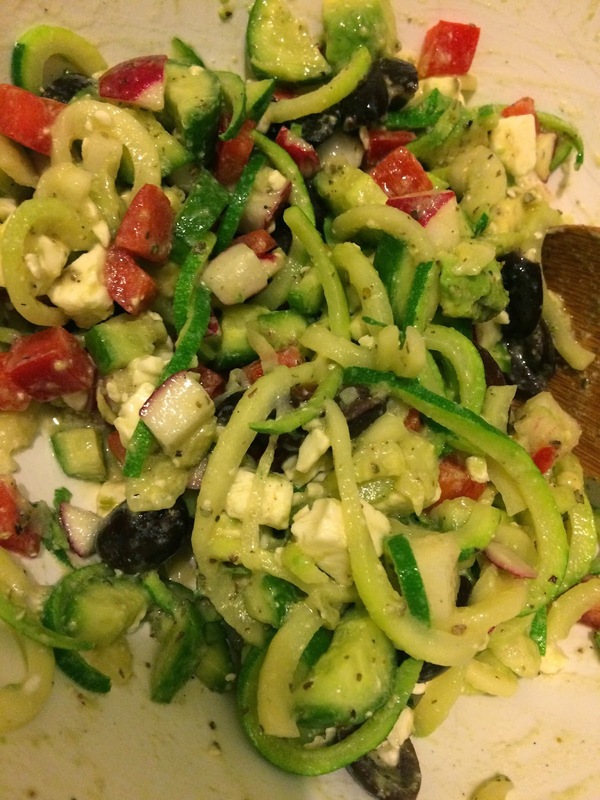 I LOVE zoodles!!!! This recipe looks great! 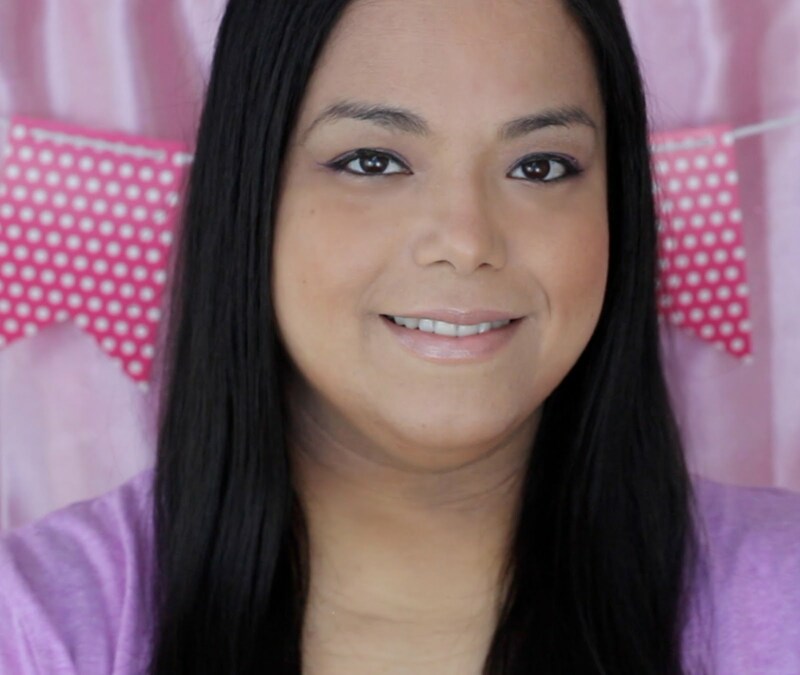 Feel free to link it up at our Gluten Free Fridays party which happens each week at my site! This looks so good! I think I could actually make this! Thanks for sharing! I would love this, it looks so light and filling for lunch. This salad looks delicious, and so full of color. Love seeing all those colors on a plate in the winter. 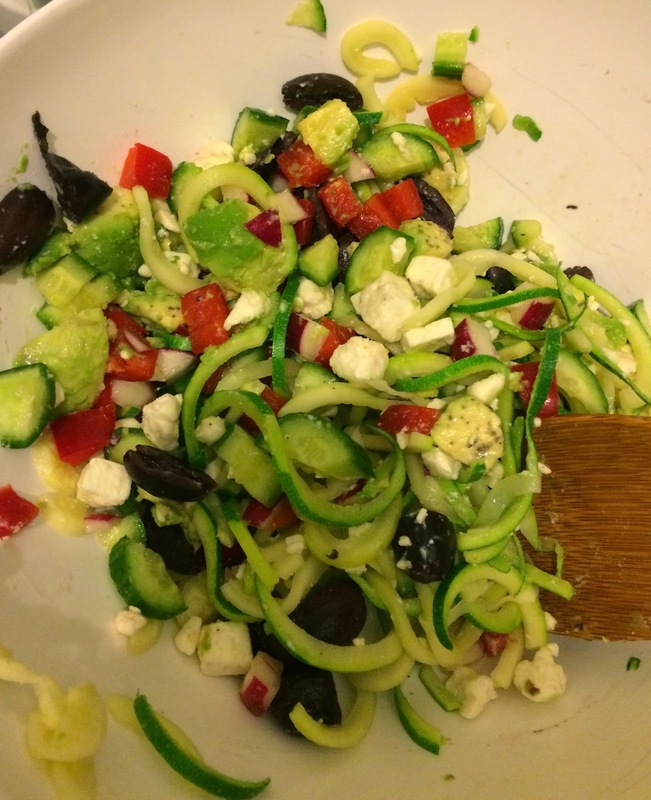 This looks super good and wouldn't miss the carbs at all if I filled up on this this zoodle salad! That looks so fresh and so delicious! I definitely need to make some of this! Oh yum, that looks good. Greek and mediteranean food are my all time favorite. This looks absolutely delicious! 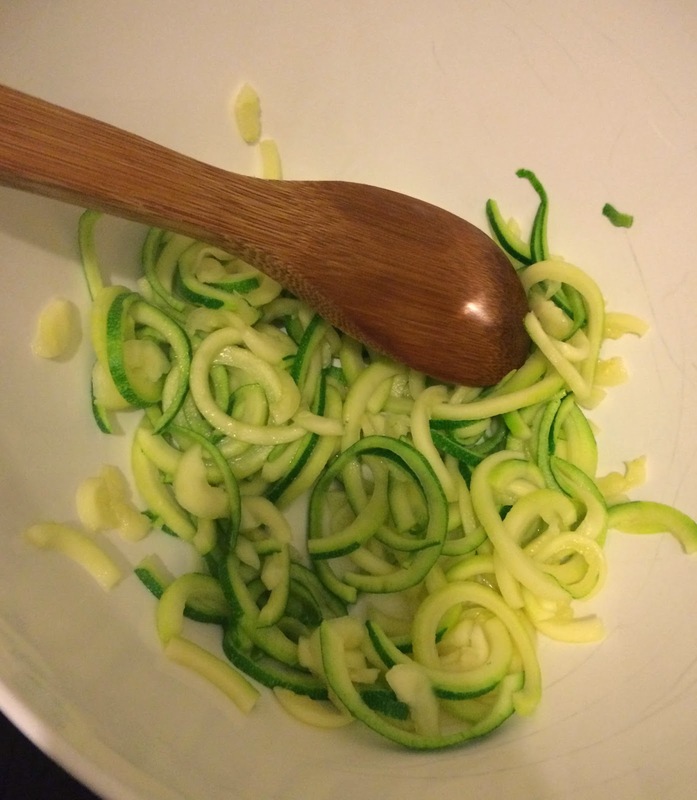 I just recently got one of those twisting veggie peelers and I love using it on zucchini. I need to make that for Christmas Eve. It would be a nice, light option! It is so easy to find low carb options nowadays.